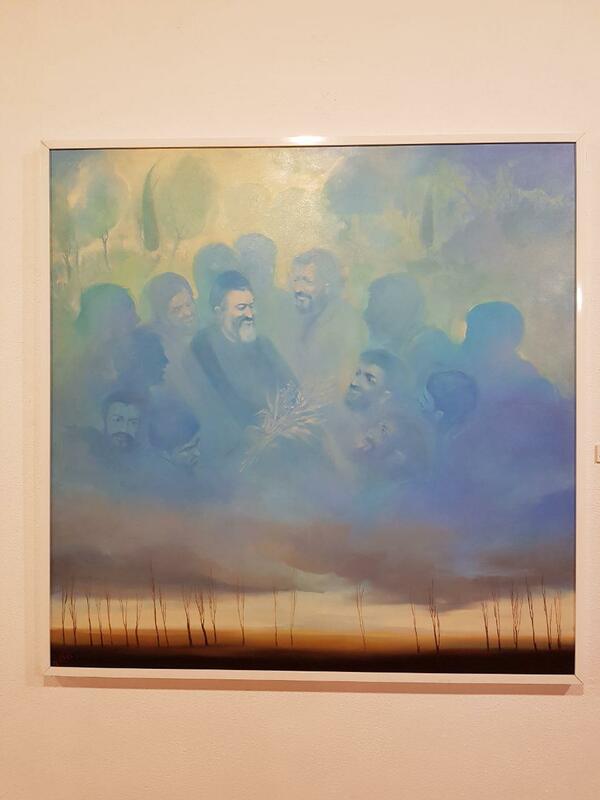 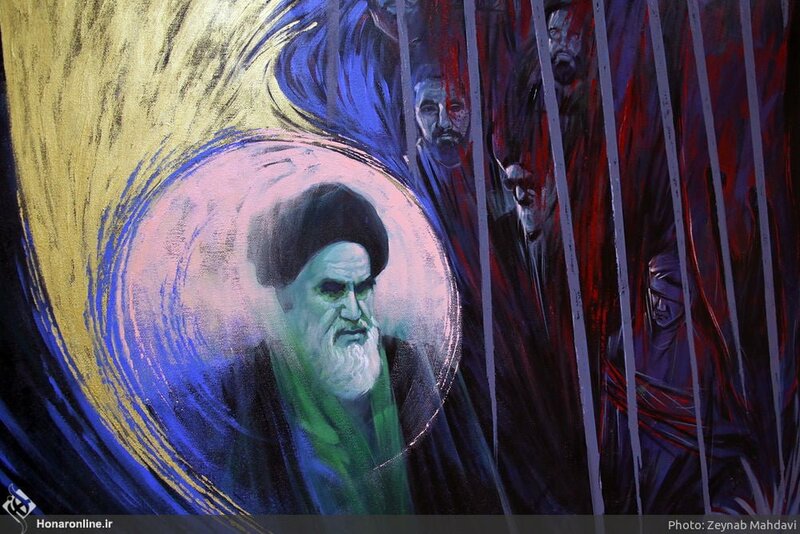 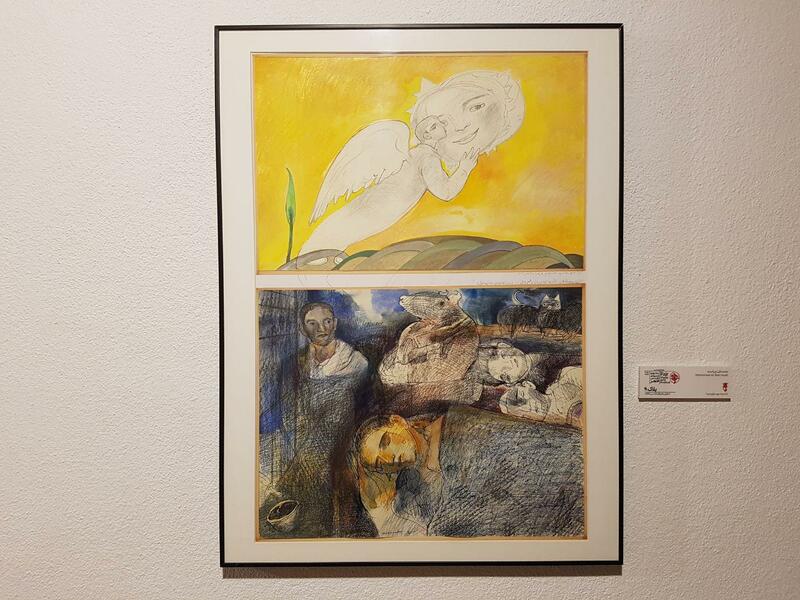 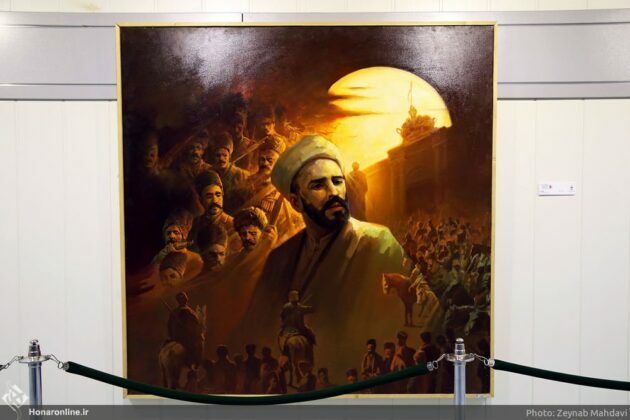 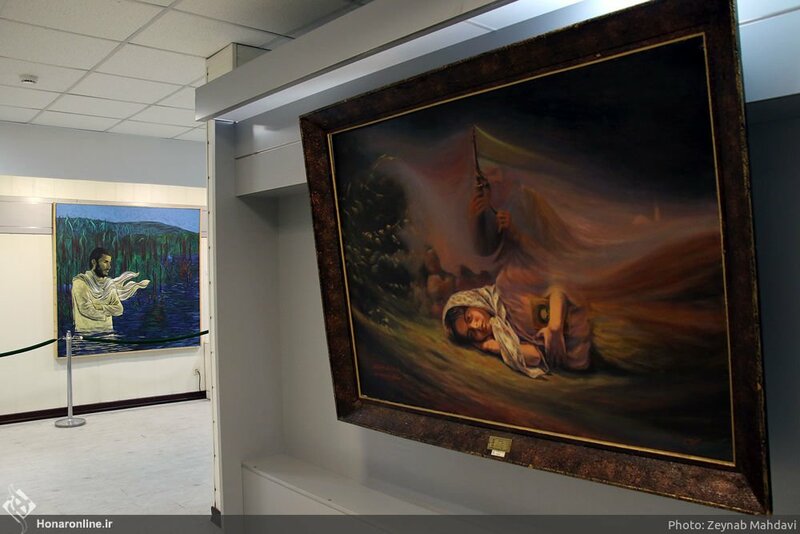 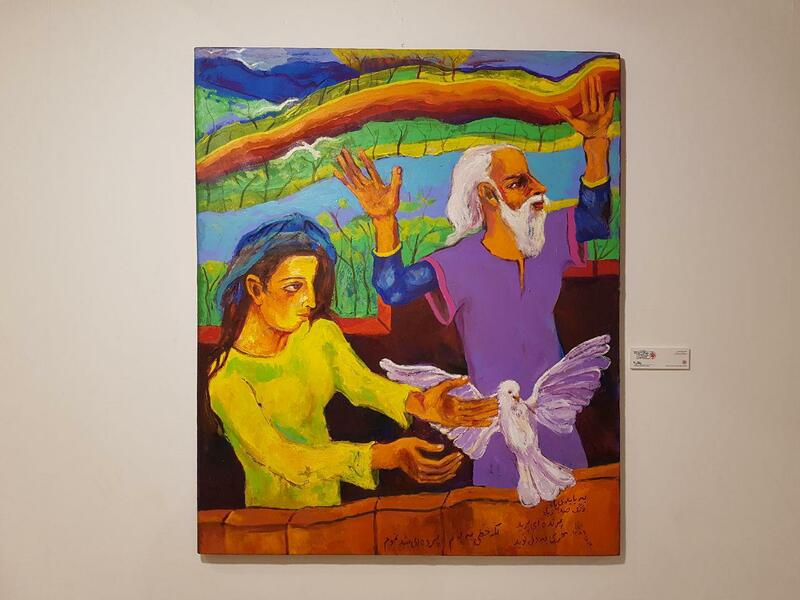 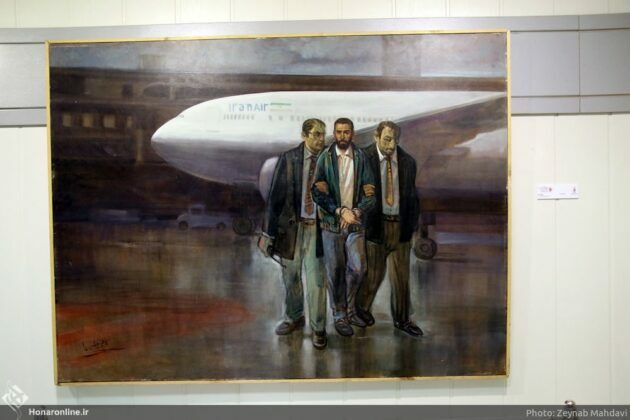 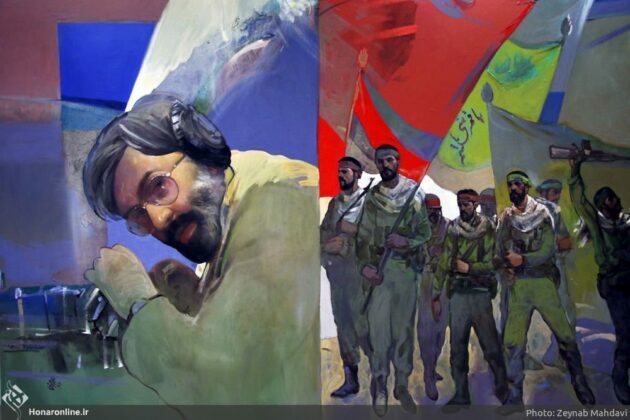 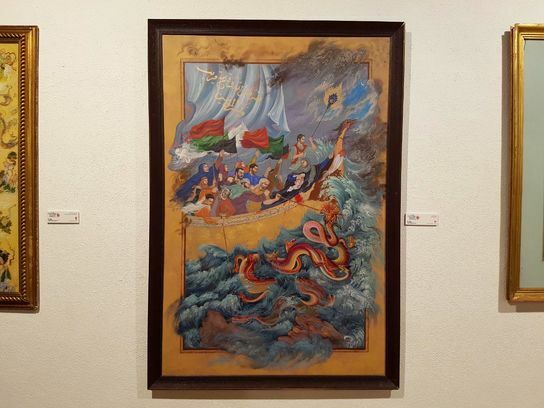 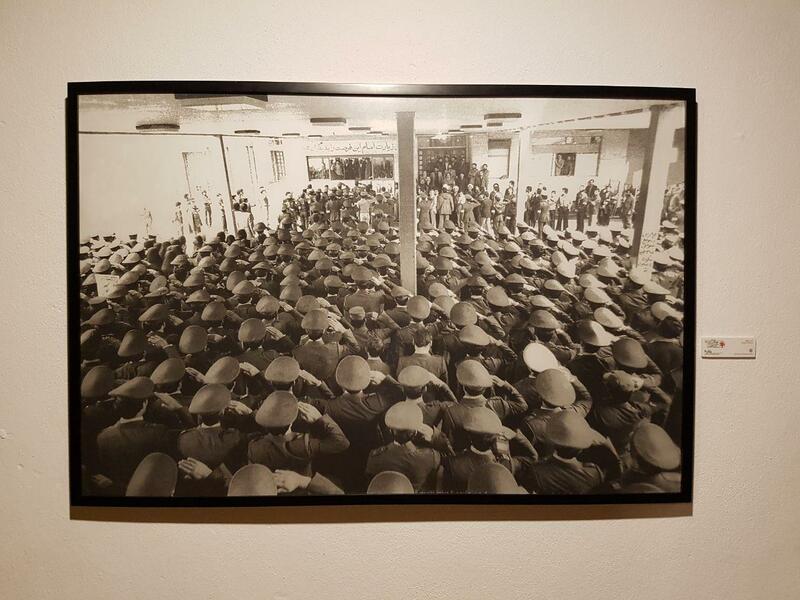 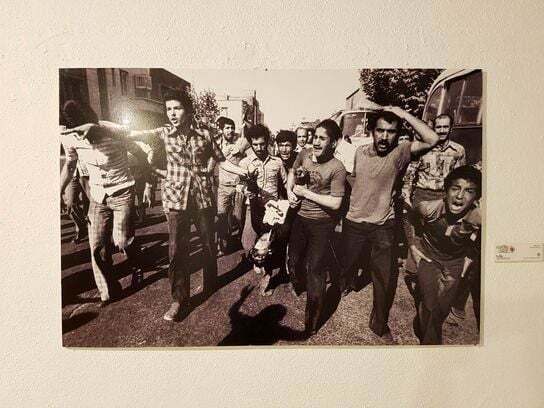 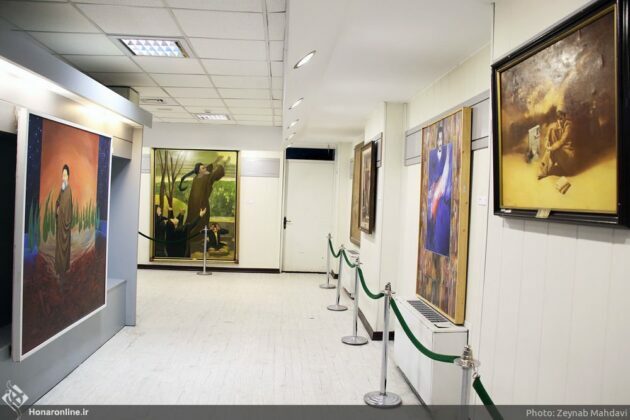 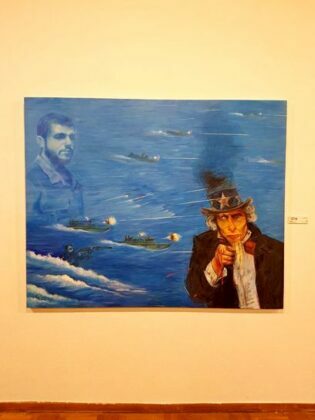 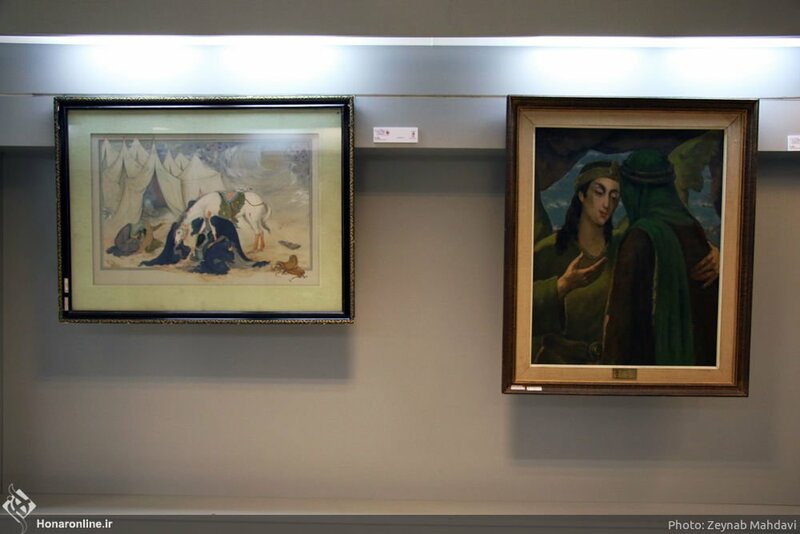 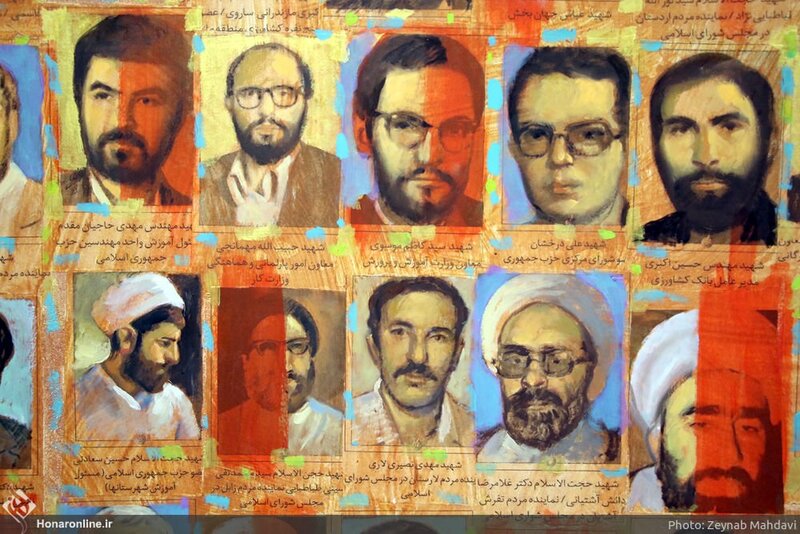 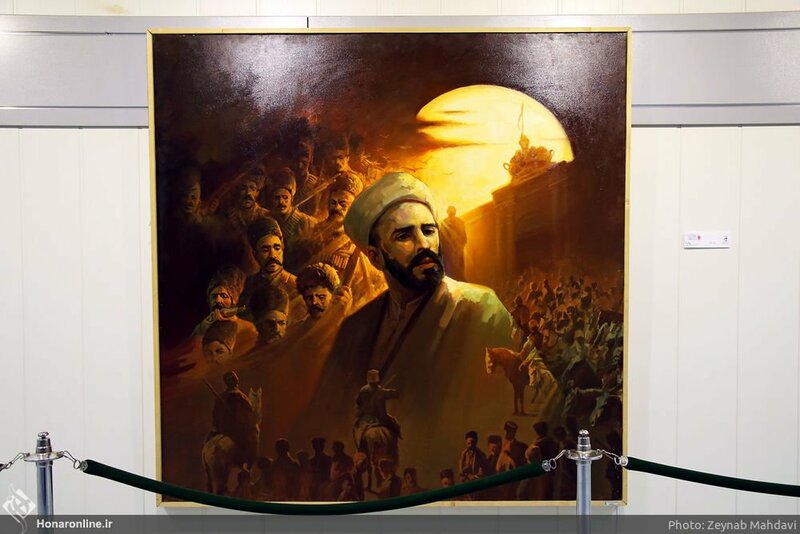 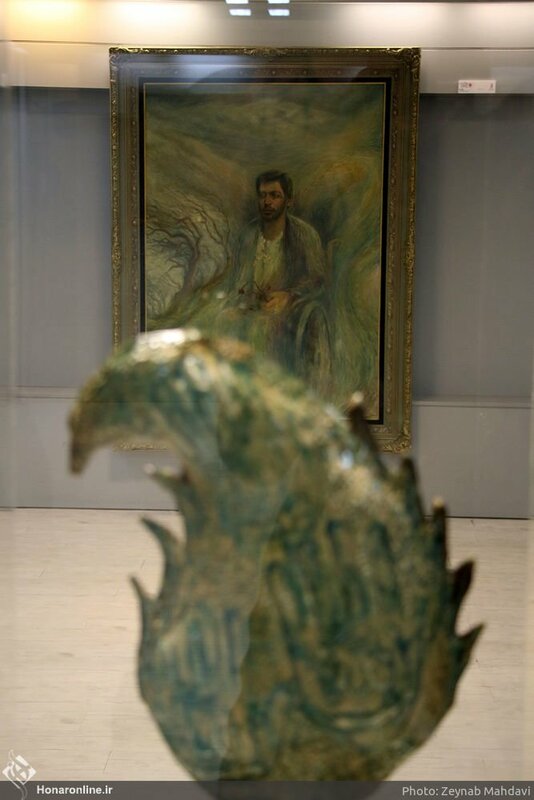 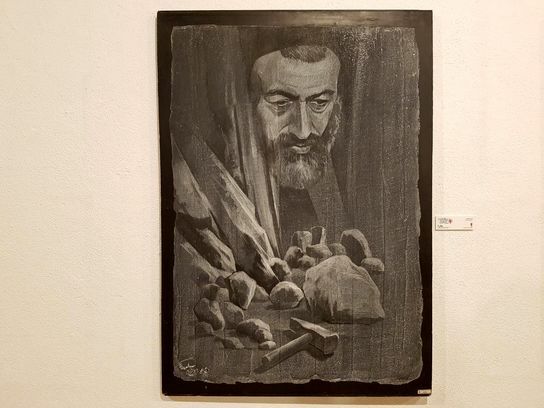 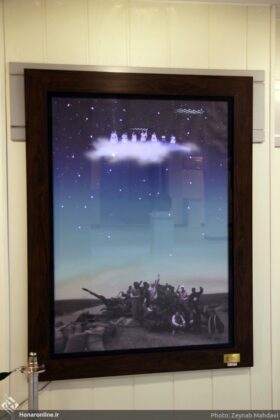 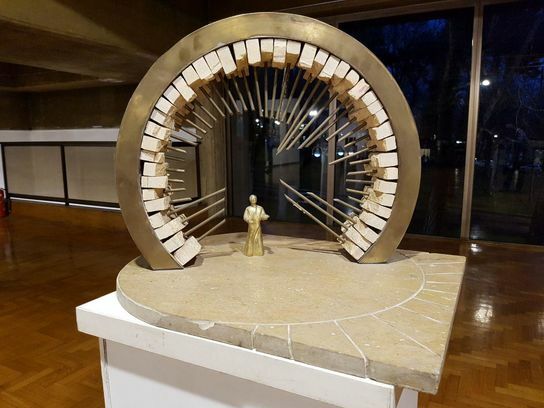 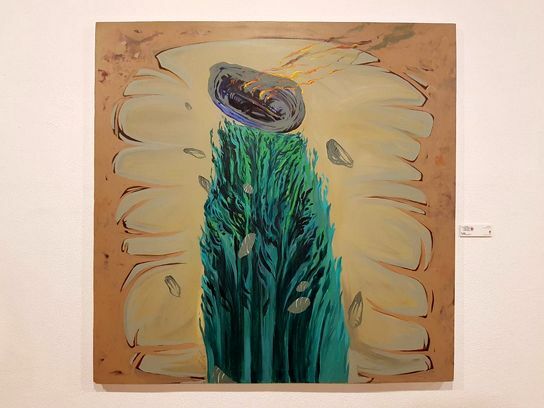 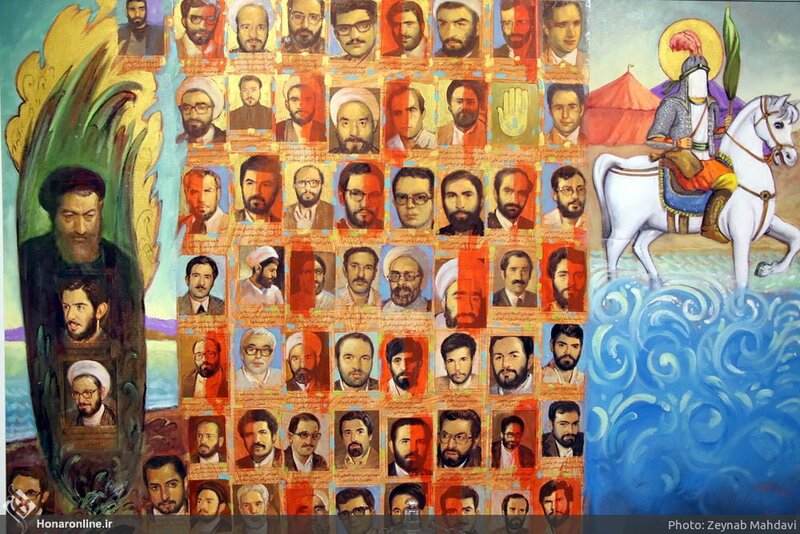 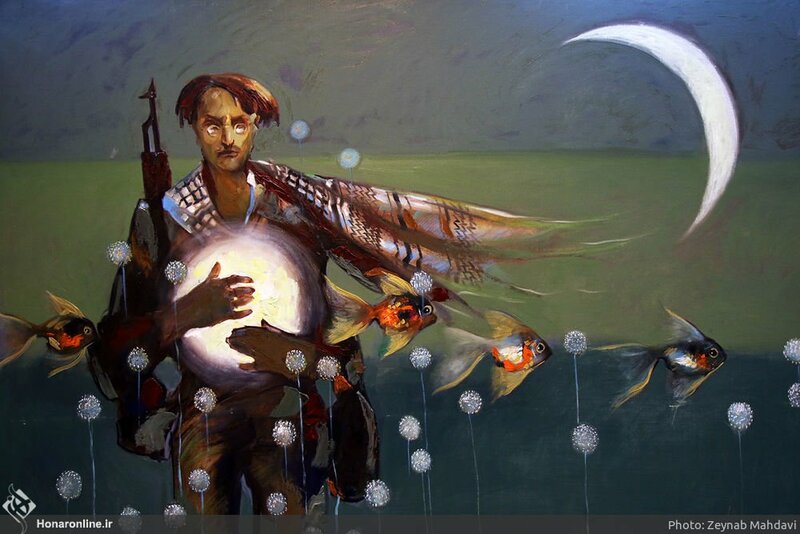 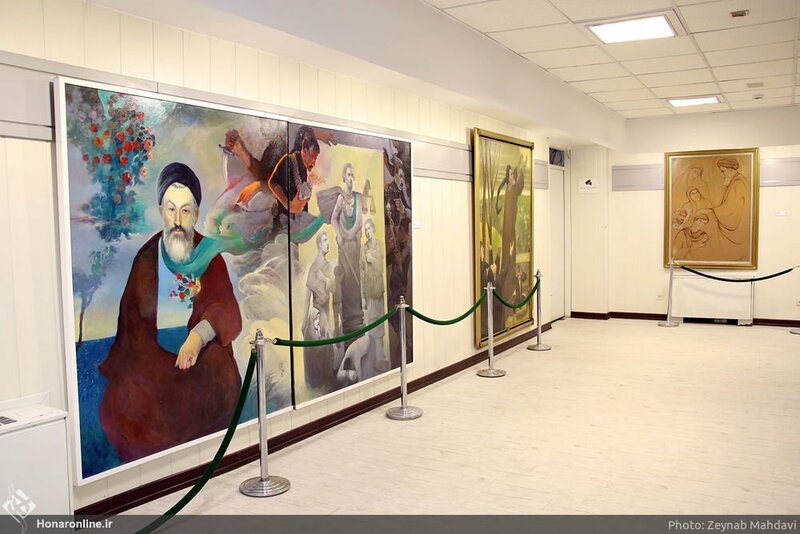 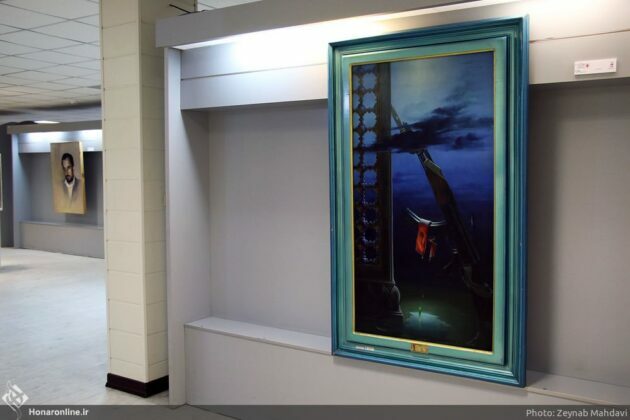 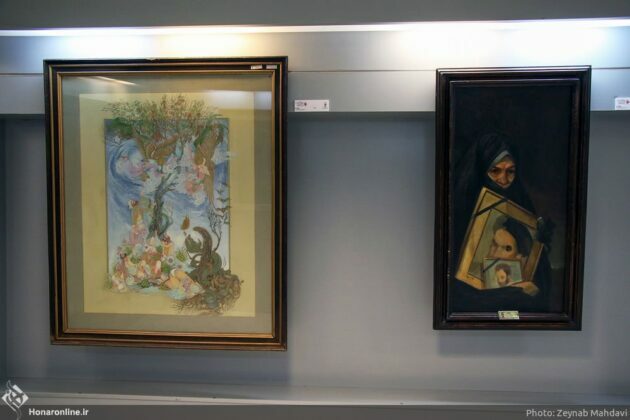 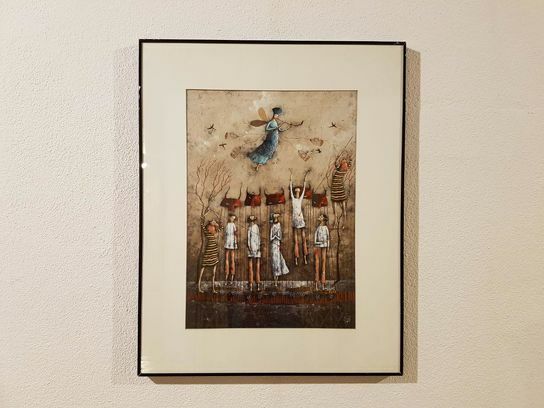 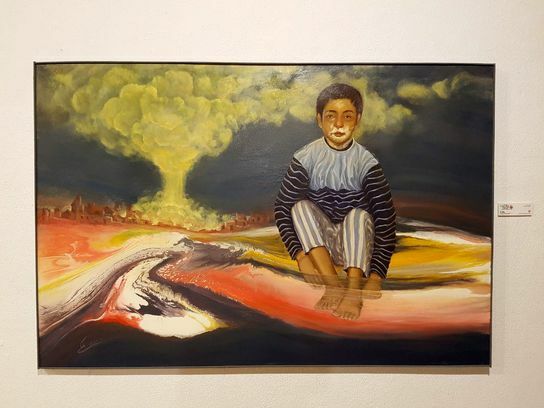 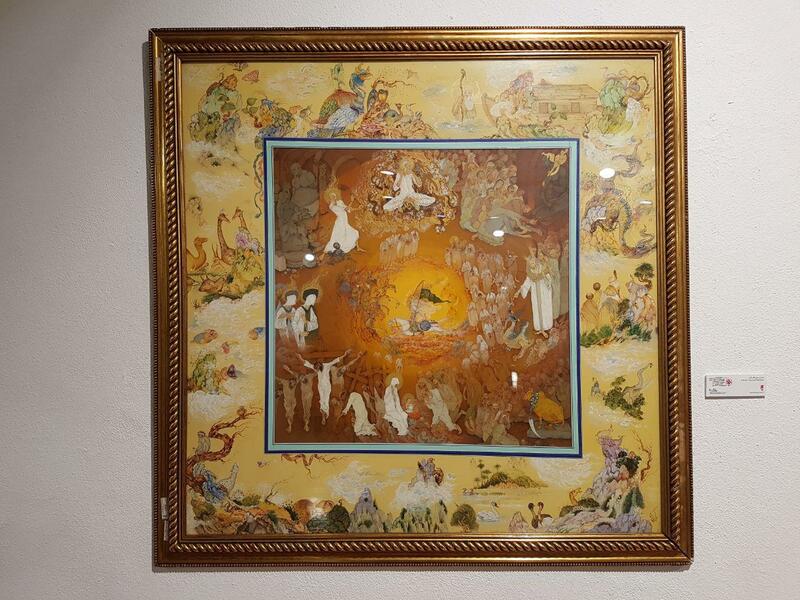 Art pieces from various Iranian artists have been put on display in an exhibition in Tehran with the main theme of the Islamic Revolution and the Sacred Defence. 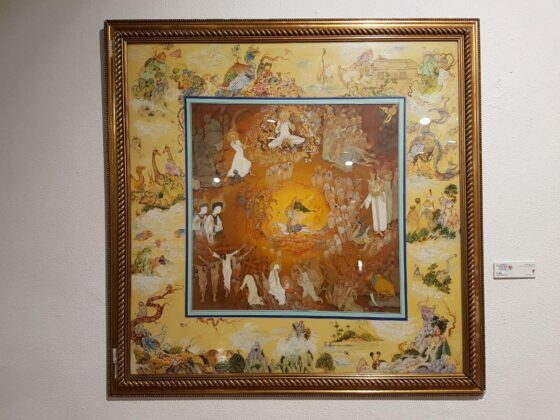 Titled “Plaque 40”, the 11th Fajr Visual Art Festival is now underway in Niavaran Cultural Centre with a focus on visual arts of the Islamic Revolution of Iran. 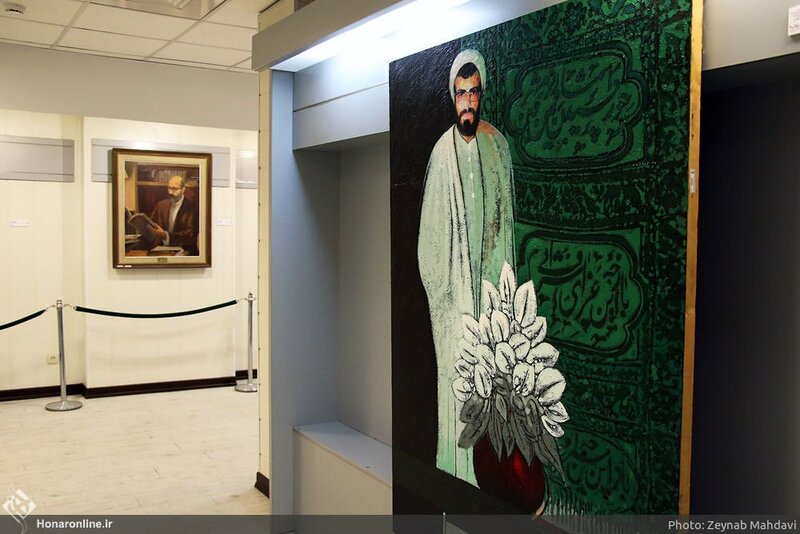 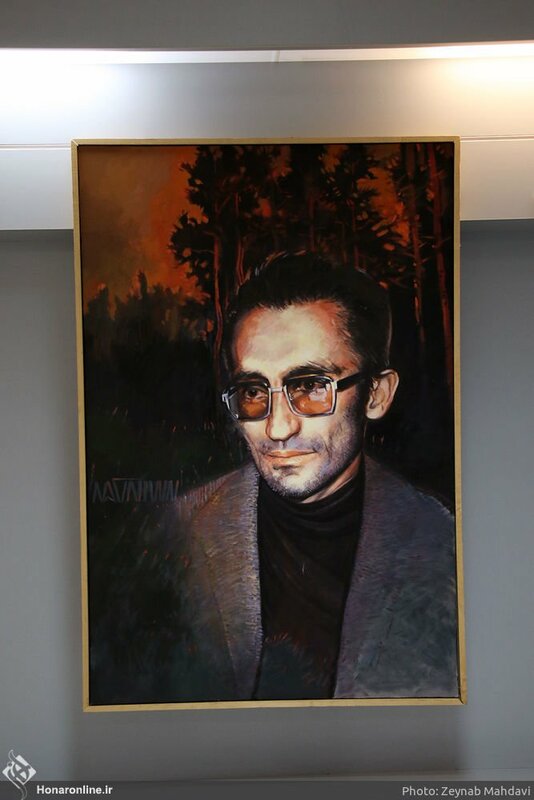 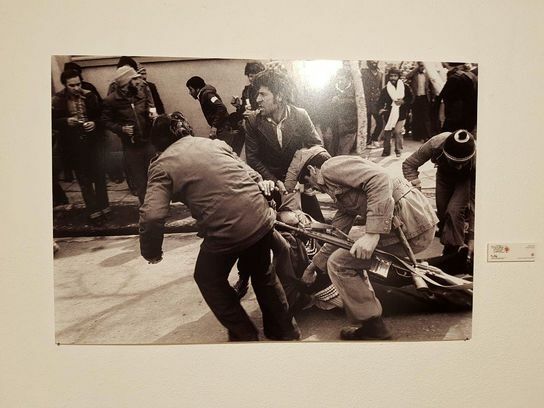 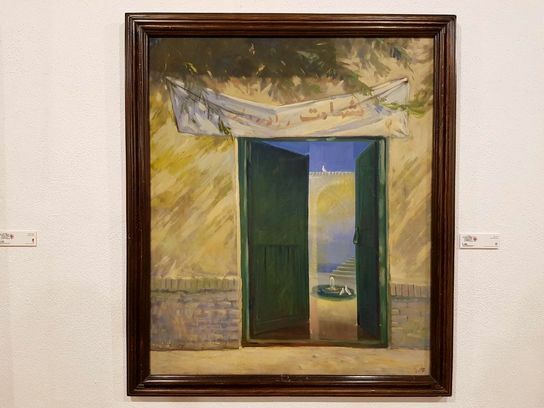 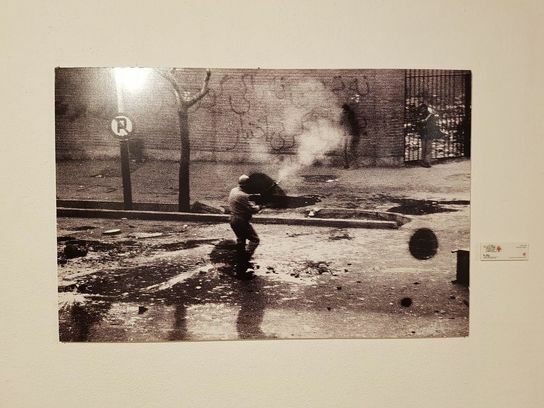 The exhibition displays leading art pieces gathered from various museums as well as revolutionary centres to provide the visitors with a general view of the art’s development since the victory of the Islamic Revolution in 1979. Revolutionary art is the fruit of a special social condition influencing all sectors of life. 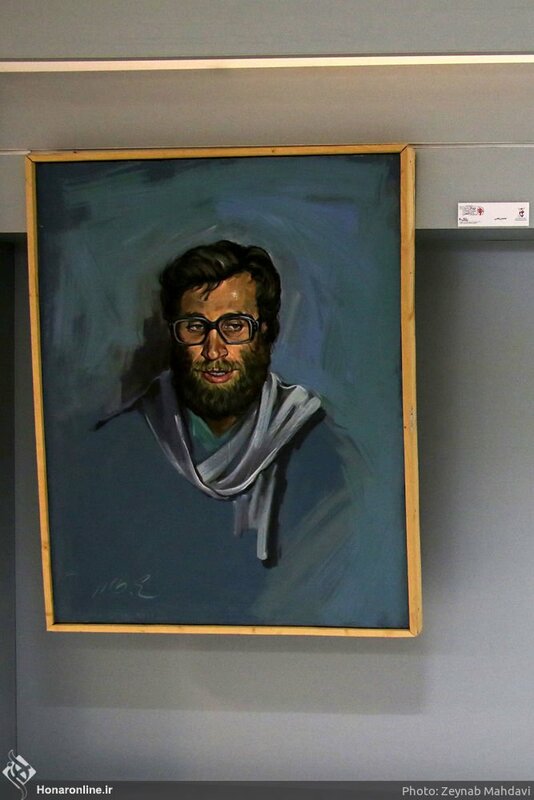 Artists are no exception. 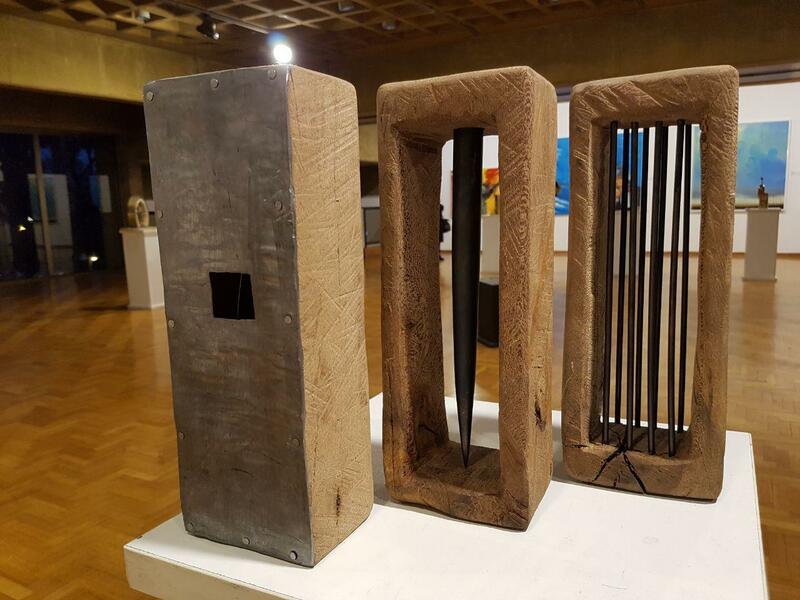 They create pieces in line with their social developments. 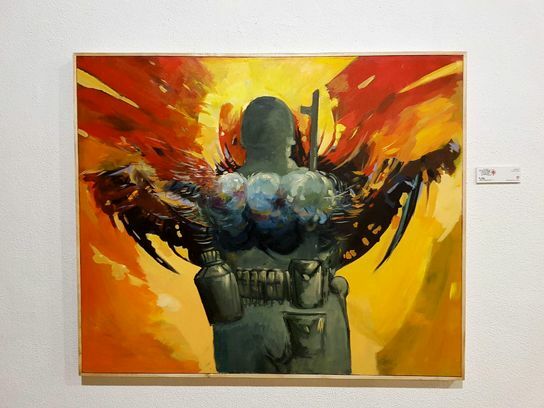 In most cases, their pieces are created spontaneously turning them to the voice of their society and the representation of its ideals and goals. 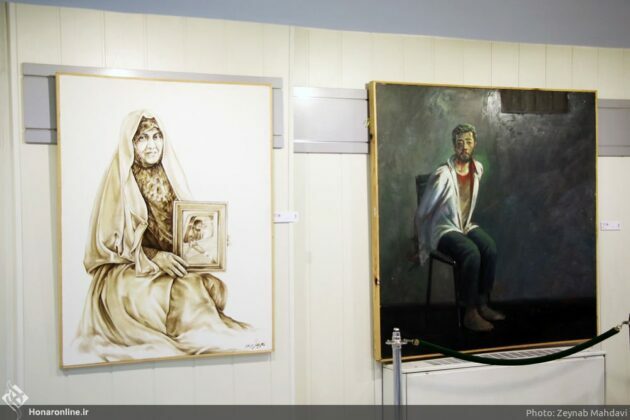 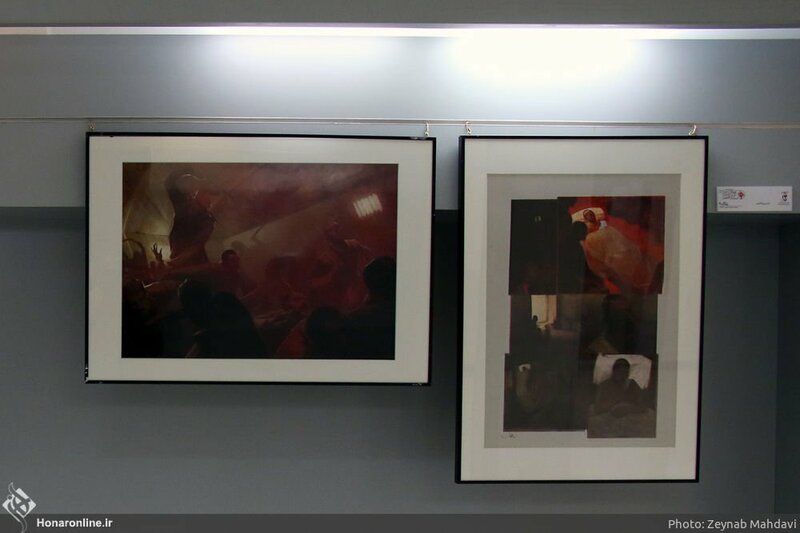 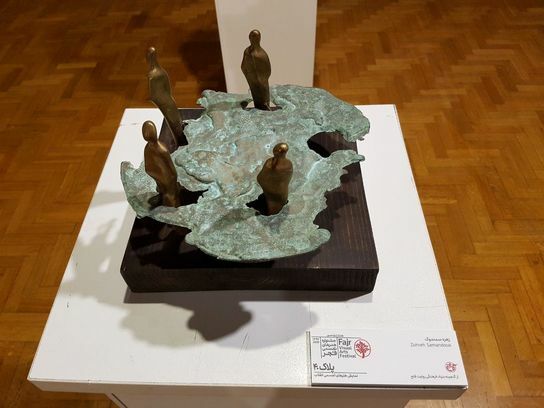 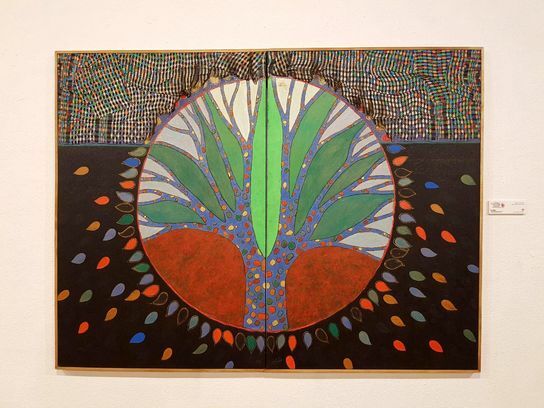 The art pieces created by the Iranian artists over the past four decades depict the Iranian society’s ideals during the hectic days of the Islamic Revolution and are deeply connected with the turning points like the war imposed on Iran by Iraq and the sarifices made by the Iranians to defend their country. Most of the pieces in Plaque 40 exhibition have not been displayed yet or have been portrayed only on posters. 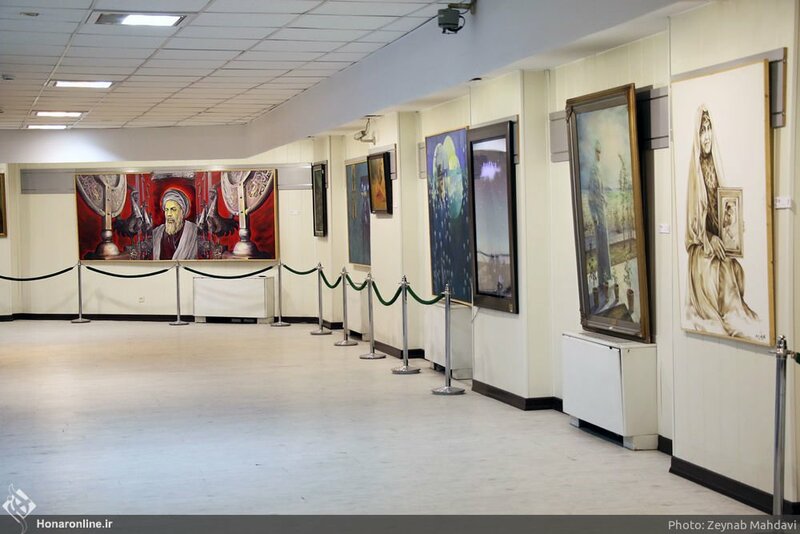 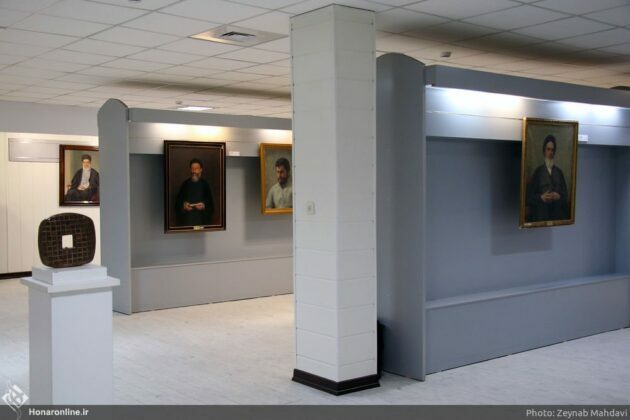 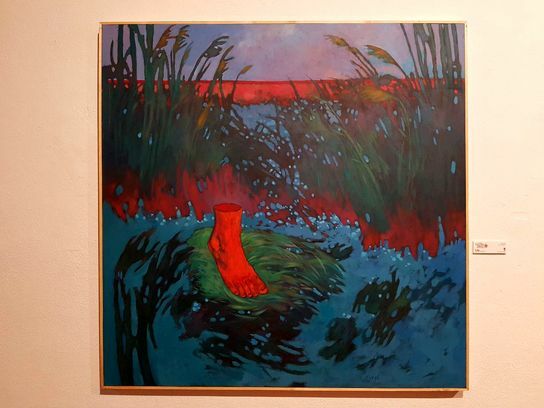 The exhibition includes various art forms like painting, sculpture and miniature. 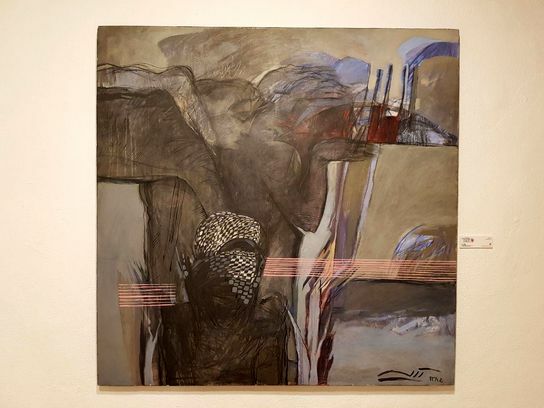 The artists have created their pieces through various approaches. Sometimes a special event or a concept is addressed by them. Although the date of the pieces’ creation have not been mentioned, their theme and form reveal the period of time in which they were created.